We had an amazing time at Toro River Lodges. The lodge is beautiful with individual large sized bungalows. The staff and owners were extremely hospitable. The safari guides were so knowledgeable and truly committed to showing us as many animals as they could find. They taught us so much. On this reserve, we saw giraffes, elephants, lions, hippos, leopard, crocs to name a few. I highly recommend this Safari in South Africa! 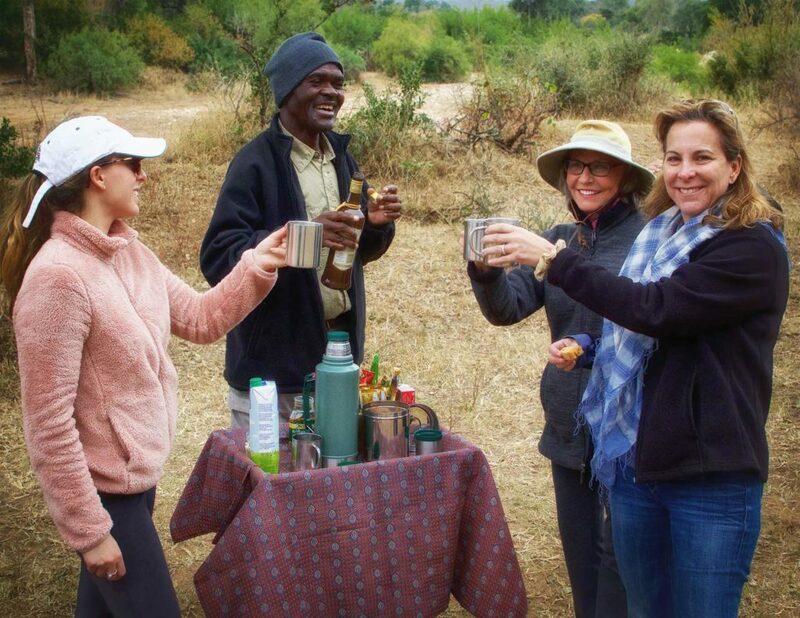 One of the most amazing experiences is taking a Walking Guided Safari like Tracy and her family did, when they booked the ‘Full-Catering’ option at ‘Toro River Lodges! Our Trained walking rangers and trackers love nothing better than sharing their knowledge with this amazing world with our visitors first hand. You take your time, there is no ‘typical’ walk at Toro River Lodges, you will learn the art of tracking, the signs of the bush, enjoying the smaller insects, vegetation, birds, geology, and micro-sims you do not so easily experience from the vehicle…Africa is another world on foot! Every one of your senses comes to life when on foot in the bush. Your safari takes on a whole new perspective. We specialize in giving you this option.